We have made it! Temperatures dipping as low as minus 17°C did not deter us from completing SNU’s ‘Human Rights and Asia’ Winter Course. 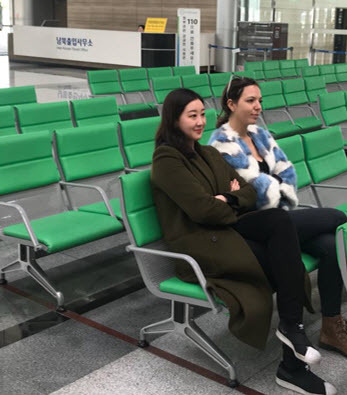 For the fifth year, Dr. Joo-Young Lee and her team managed to create an esteemed training program for delegates from all over Asia and the rest of the world. The course focused on the universality of human rights in particular contexts of contemporary Asia. The training covered both general sessions on international human rights norms and mechanisms, and thematic sessions on contemporary issues and in Asia, such as freedom of expression and ‘business and human rights.’ The sessions were peppered with the personal experiences and presentations of the diverse cohort of participants. In these lively sessions, we did not shy away from addressing controversial topics such as ‘one-blood nationalism’ which proclaims that Korea is ethnically and culturally homogeneous and the so-called ‘comfort women,’ women and girls forced into sexual slavery during the Japanese colonial period. The exceptional lineup of speakers provided us with a unique chance to get a peek behind the curtain of the United Nations (UN) as experienced by Asian representatives. Professor Vitit Muntabhorn, for example, was the UN Independent Expert on Protection against Violence and Discrimination based on Sexual Orientation and Gender Identity until last year. The second visit to the Demilitarized Zone border provided another major moment of discovery. I used to know the zone that divides the Korean Peninsula only from history books and newspapers and had never even imagined having an opportunity to actually pay a visit. It was so special to descend into one of the infiltration tunnels that run beneath the border, dug by North Koreans and discovered by South Koreans back in 1978. With this course etched into my mind, I feel now much better equipped to conduct a South Korean case study for my PhD research, which focuses on human rights in the business context. I am Belgian, and until recently all of my training has been in Europe. 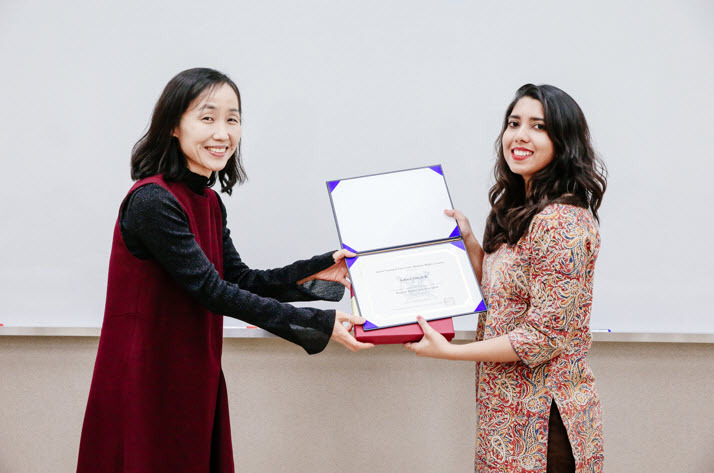 This course gave me ample opportunity to discuss and reflect upon the practical, scientific and ethical challenges of conducting qualitative field research in the South Korean context. It is my ambition to return the favor by gathering knowledge that is relevant for policy makers and the advocacy network in South Korea. 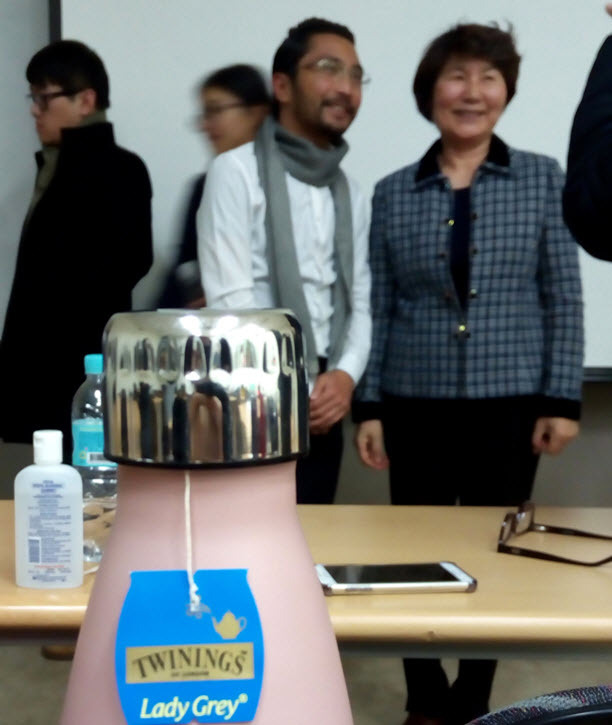 Looking back, the ‘Human Rights and Asia’ course was a time of many firsts for me… and I haven’t even mentioned about my introduction to ginseng tea, hwangnam-ppang and the gems that can be found in Paju Book City. Let’s talk soon!